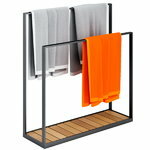 The Garden towel hanger is suitable for indoor and outdoor use. 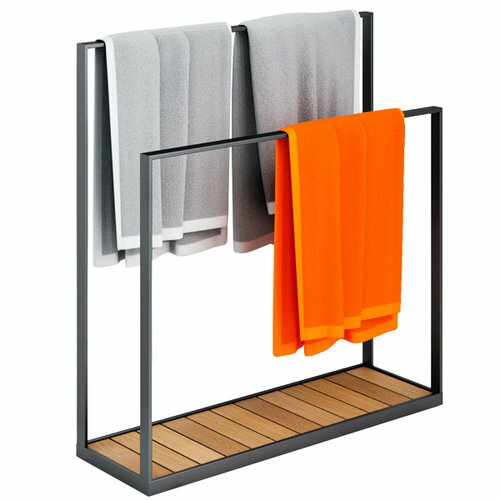 The towel rack is perfect next to the outdoor shower of the same series. Two racks, the heights are 90 cm and 70 cm. 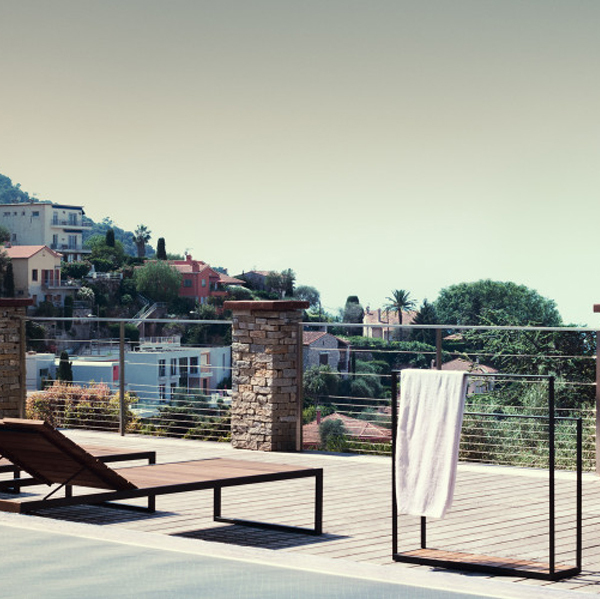 Designed by Broberg & Ridderstråle.